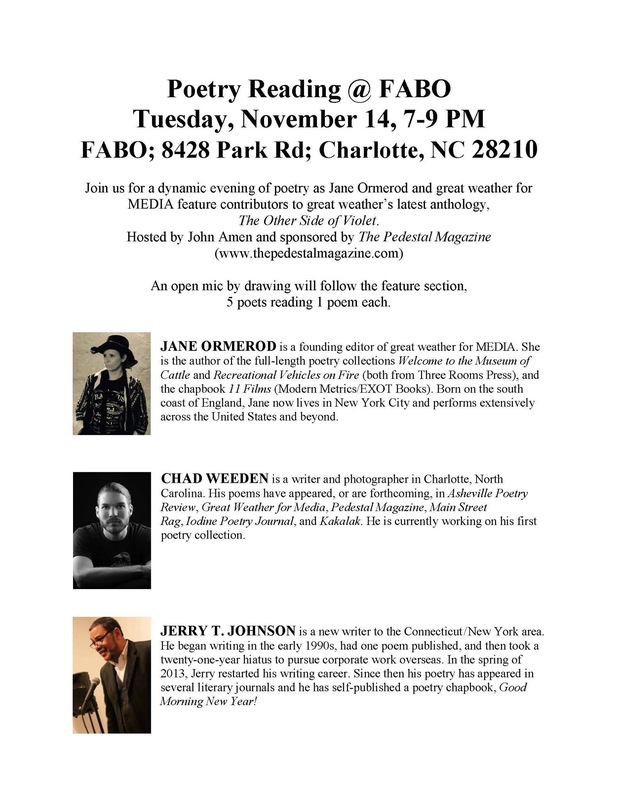 Honored to be featured at John Amen’s poetry event at FABO in Charlotte, NC! 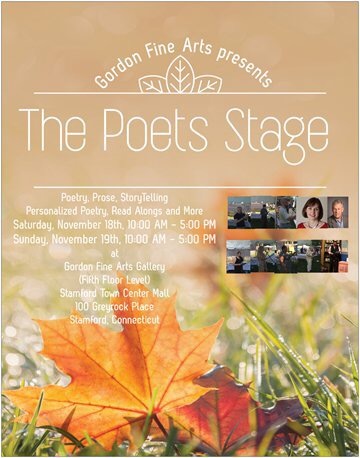 I’m equally honored to share the stage with Jane Ormerod and Chad Weeden! If you are in the area…join us!